Workshops show small business the way to grow. — Limba loans. Fast, easy loans for growing businesses. Workshops show small business the way to grow. Planning, starting and growing a small business can be daunting – as well as exhilarating. And the more advice, support and assistance you take advantage of in the early days, the better your chances of success. A good place to start is the ATO website, which holds a range of workshops and webinars designed especially for start-ups and new businesses. Small businesses make a big contribution. A quick look at the stats and it comes as no surprise that the government wants to get behind small businesses (defined as having fewer than 20 employees). After all, there are around 2.1 million of them. It’s no exaggeration to say that they are the lifeblood of the Australian economy, contributing billions of dollars and around 4.7 millions jobs. A handy introduction to the tax rules, rates and obligations that apply across different business structures. As well as reporting requirements, you’ll also learn about allowable deductions and record keeping principles. A useful guide for anyone who is thinking of employing workers. It takes you through your tax and super responsibilities as an employer, as well as explaining the difference between employees and contactors. This valuable workshop highlights the importance of keeping accurate records as a small business owner, as well as showing how to manage cash receipts and payments, and report amounts in your activity statement. To explore upcoming ATO workshops in your state, visit ato.gov.au and search for ‘Small Business Workshops and Webinars’. Want to watch a webinar instead? If you can’t get to a workshop in person, you may find it easier to watch a webinar in the comfort of your home or office. Webinars are short (45 minute) presentations that can be watched on a desktop or laptop computer. 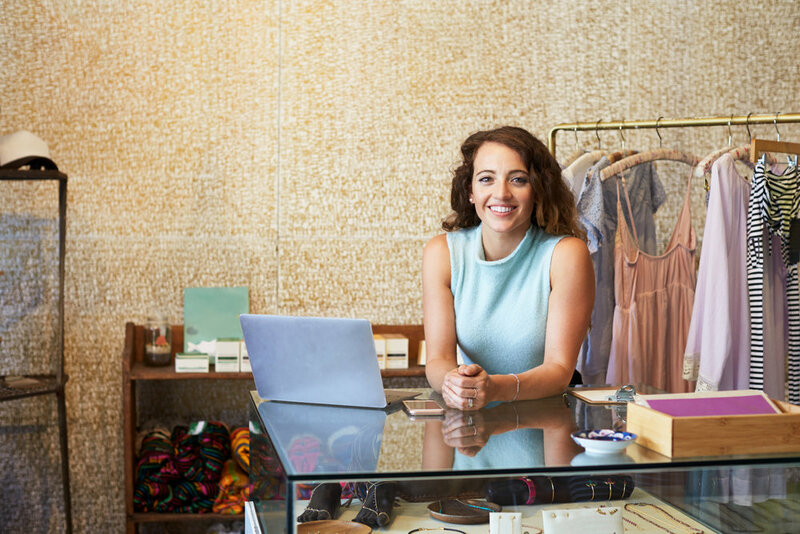 The ATO has created a series of 12 topics, covering a wide range of small business essentials, from running a home-based business to preparing your business activity statement. All you have to do is register in advance at log-in at the specified time. Get your business off on the right track. Wherever you are at in your business journey, you can never be too well equipped for the challenges and opportunities ahead. So to ensure you have the skills you need to succeed, explore the ATO’s workshops and webinars today. Newer PostWhat to look for in an alternative lender. Older PostFive essential steps to starting a business.